BE SMARTER! 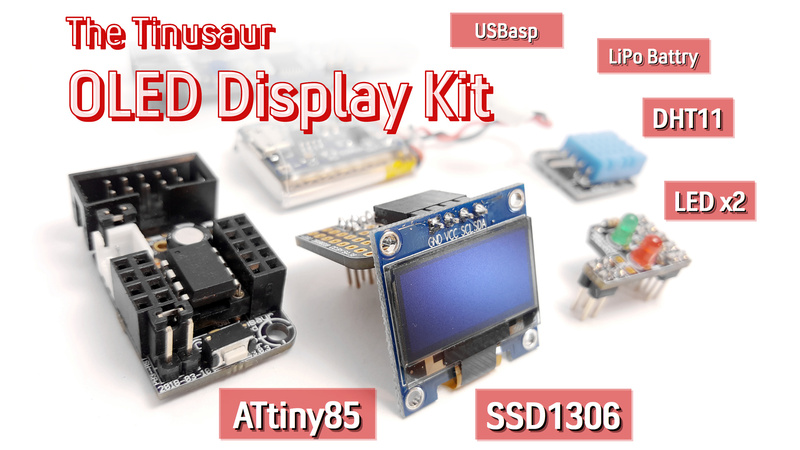 Make, play and learn with the Tinusaur microcontroller boards. 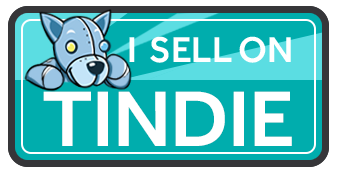 If you find the Tinusaur project interesting and useful, we would really appreciate it if you consider a small donation that will help us keep this project going.